Despite the fact that influenza leads to more hospitalizations and deaths among children than any other vaccine-preventable disease, parents frequently decline vaccinating their children against influenza because they don’t perceive the need, according to a new case-control study published in the October issue of the American Journal of Infection Control, the official publication of the Association for Professionals in Infection Control and Epidemiology. The study is especially timely in the wake of the Centers for Disease Control and Prevention’s (CDC) recommendation that only flu shots (not nasal spray flu vaccine) be used during the 2016-2017 flu season. This development will likely have implications for public health as data from recent flu seasons suggests nasal spray flu vaccine accounts for about one-third of all flu vaccines given to children, and many children have a fear of needles. (3) forgetting or not getting around to it. Reasons for not vaccinating were similar from parents regardless of whether their children tested positive or negative for the flu. 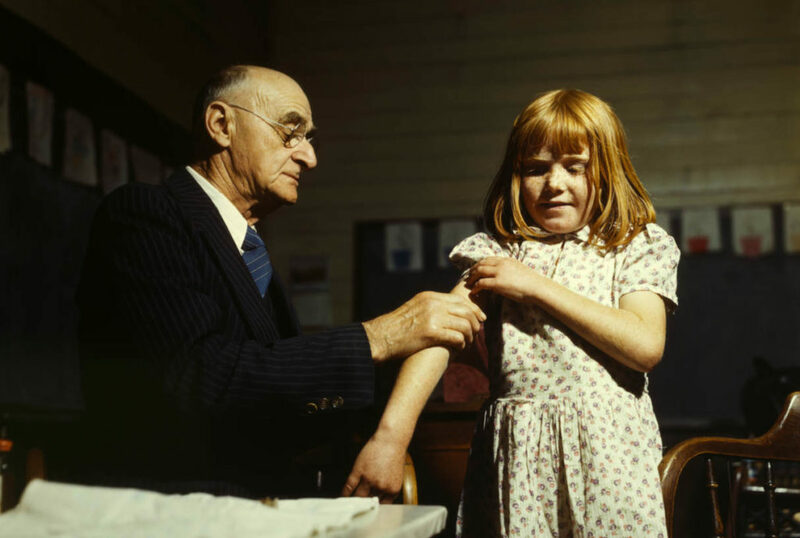 “The first and most common reason could encompass a belief that risk for contracting influenza is low in their family as well as that the vaccine offers little protection,” explains study author Scott Field, MD, of the University of Alabama School of Medicine. “A reason rarely discussed in the medical literature relating to why many parents do not think influenza vaccines are needed is the infrequency with which many individuals and families experience influenza first hand.” Most influenza positive patients (59 percent) and controls (89 percent) in the study had no prior influenza history, and those with previous influenza had significantly more risk of being positive.